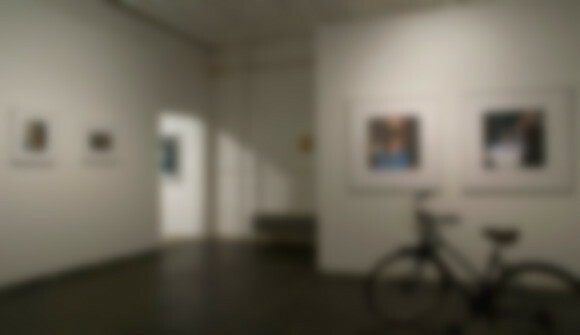 We're an art collaborative and gallery space. 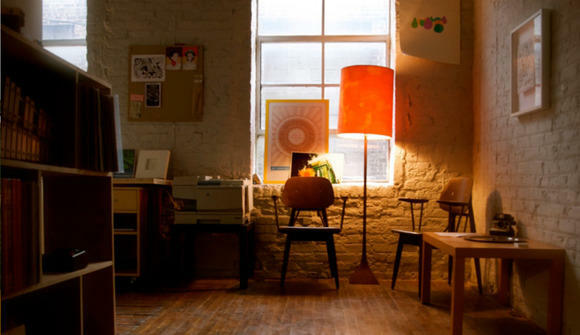 We don't typically rent out our space, but we'd consider giving certain artists access to our workspace. 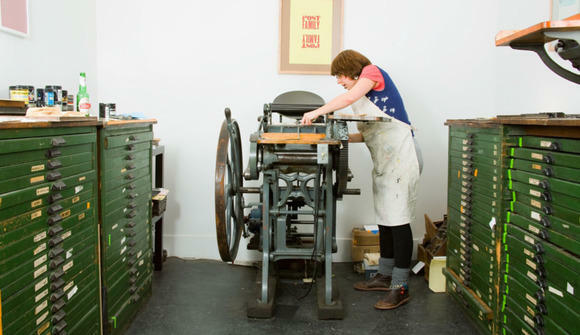 Our space includes a 107 year old Chandler & Price printing press, setup for screen printing and plenty of work surfaces. 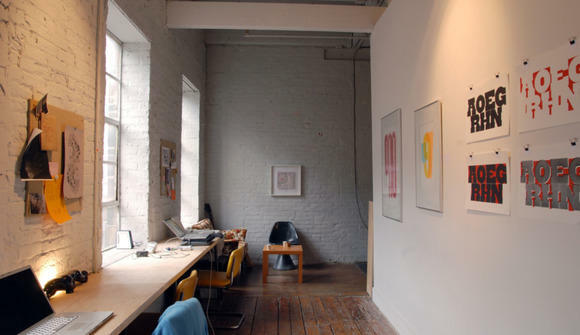 If you are interested in sharing our space send us a nice note on what you do, where we can see your work as well as what kinda of access and space you are looking for!